This political thriller examines one of the greatest present threats to American democracy: the influence of untraceable corporate money on our elections and elected officials. 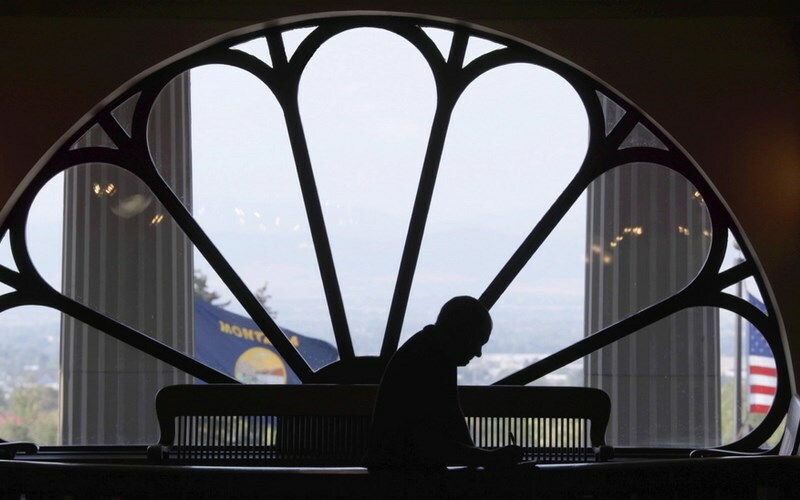 The film takes viewers to Montana - a front line in the fight to preserve fair elections nationwide - to follow an intrepid local journalist working to expose the real-life impacts of the U.S. Supreme Court's Citizens United decision. Through this gripping story, Dark Money uncovers the shocking and vital truth of how American elections are bought and sold. Motivated by a desire to explore ourselves, each other, and our world, this six-part series at FilmScene presents films that explore the human condition, our connection to the planet and our relationships with ourselves. FilmScene invites you to join us for these thought-provoking films and conversations.